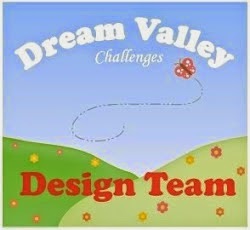 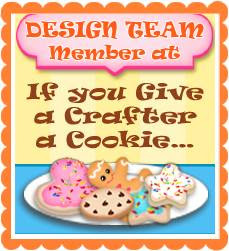 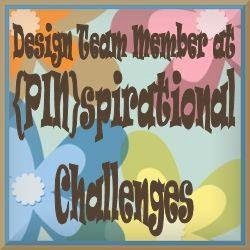 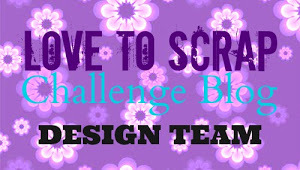 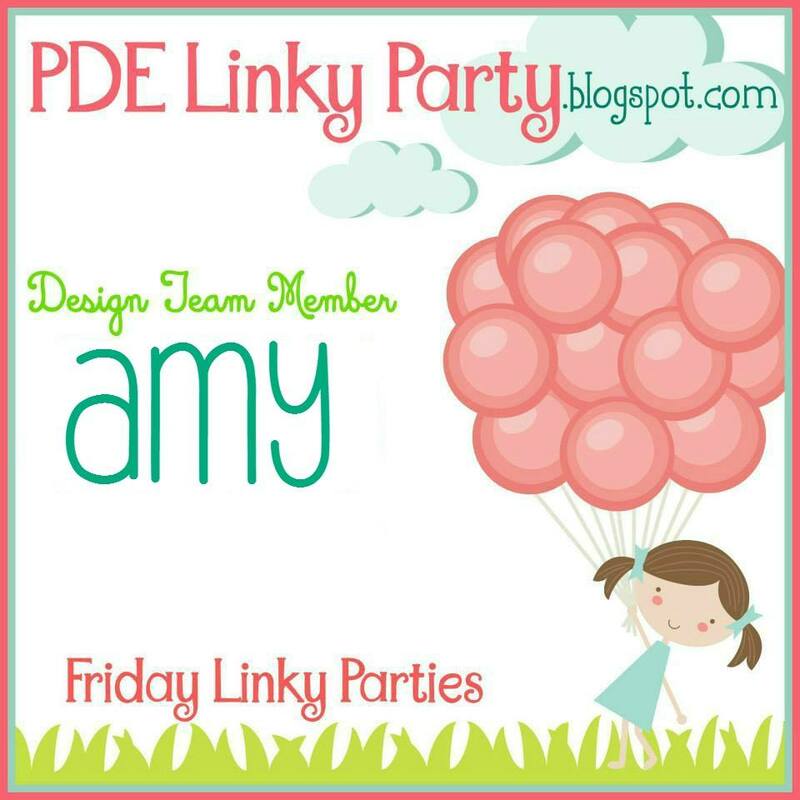 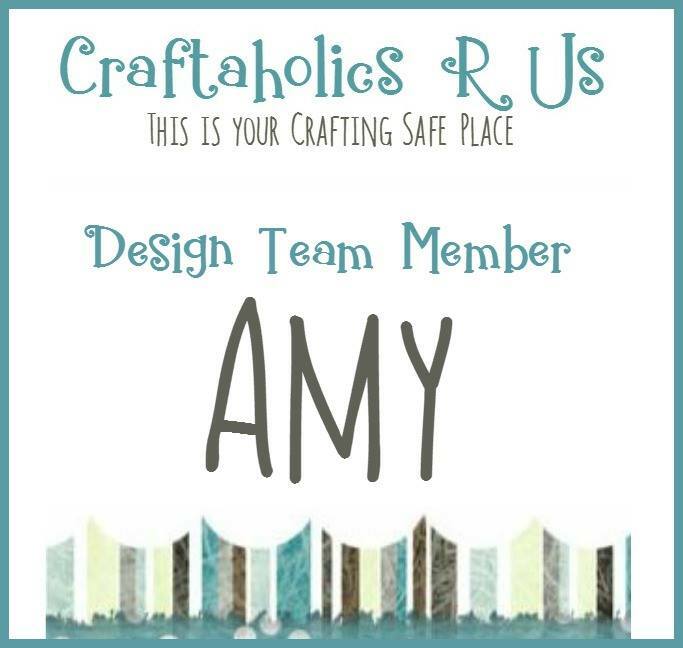 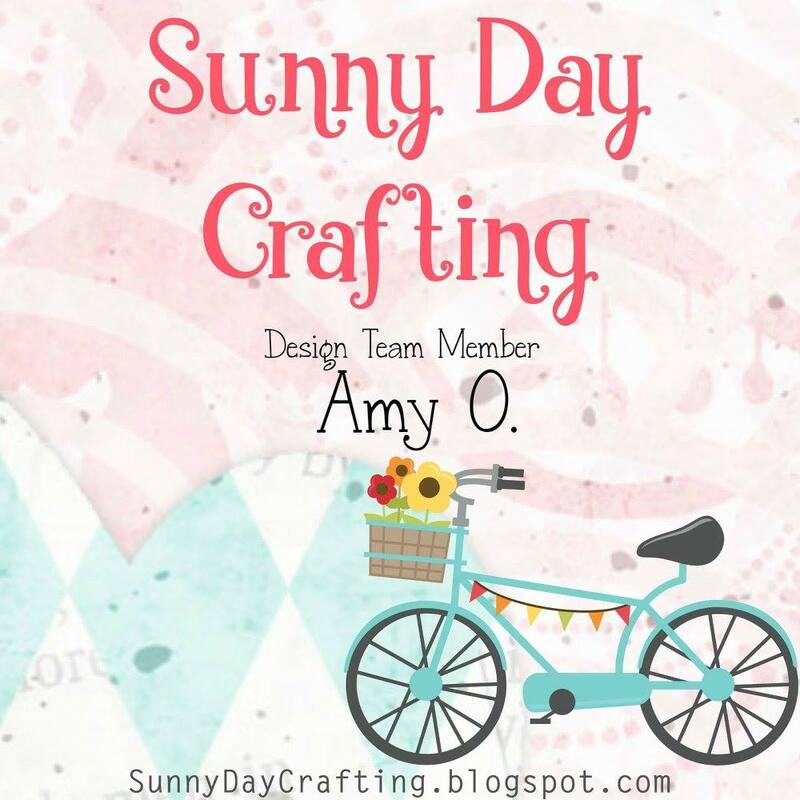 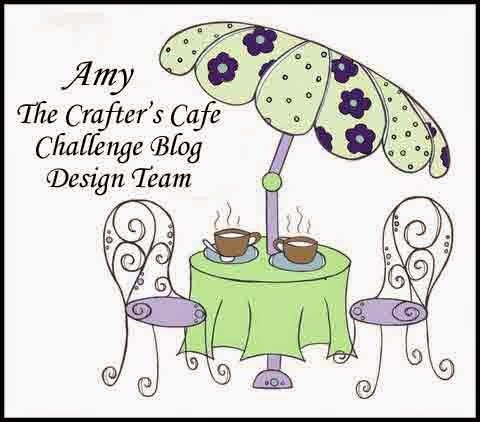 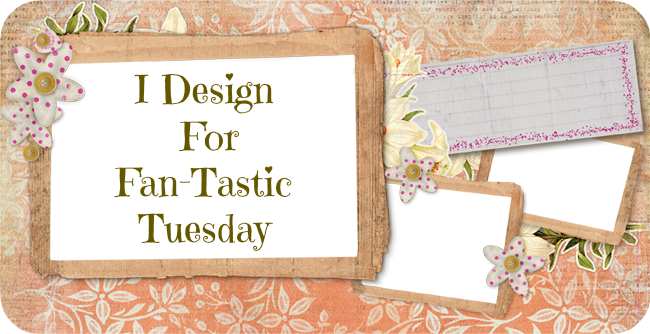 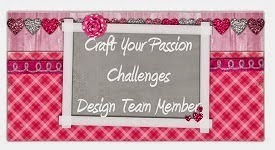 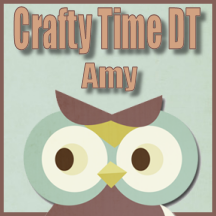 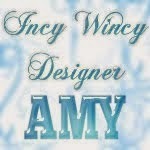 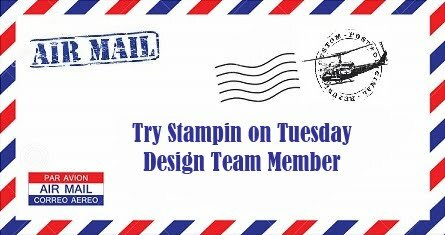 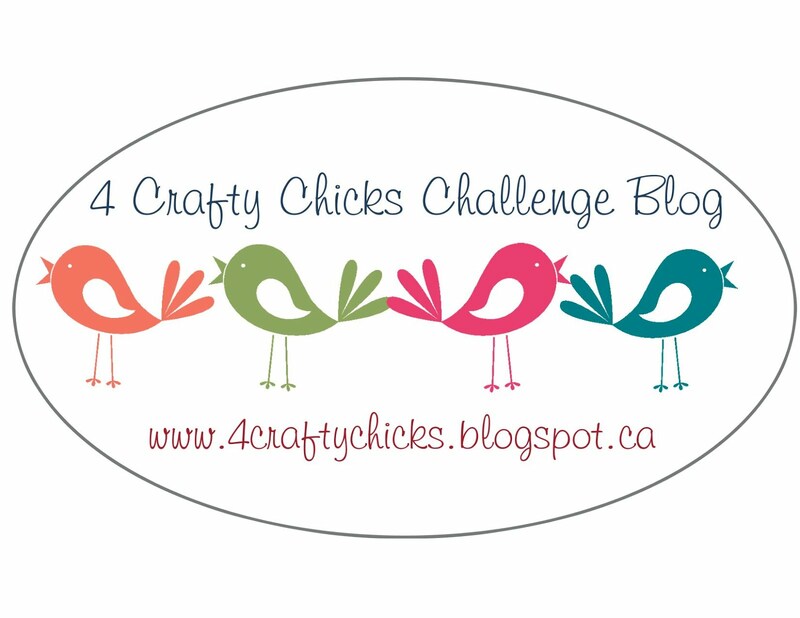 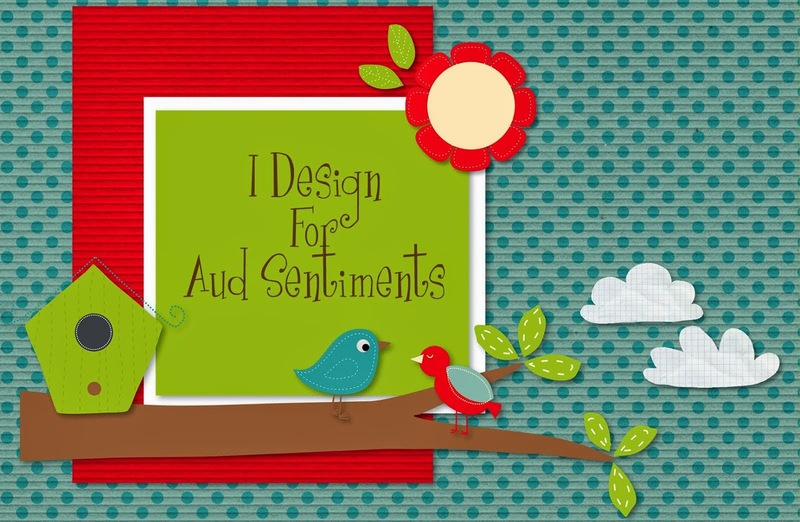 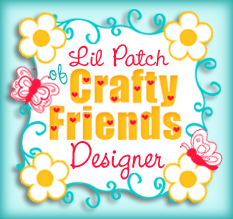 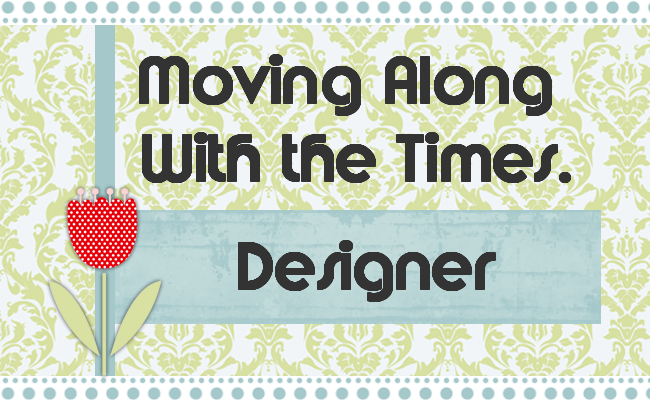 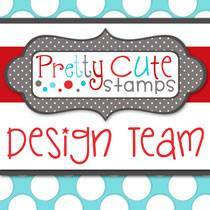 Angie's Digital Stamps has a new challenge starting today!!! 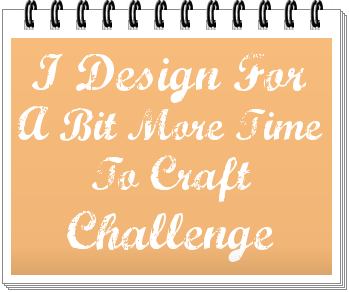 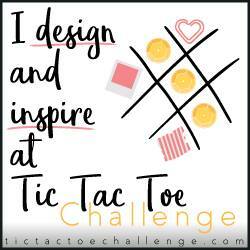 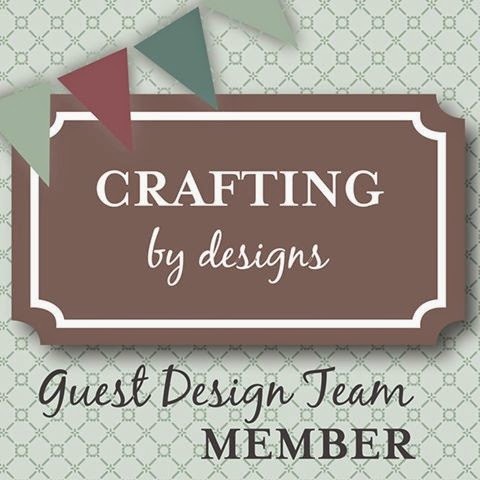 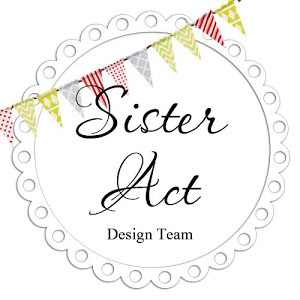 Please click on the link to join in the fun, I can't wait to see what you create!!! 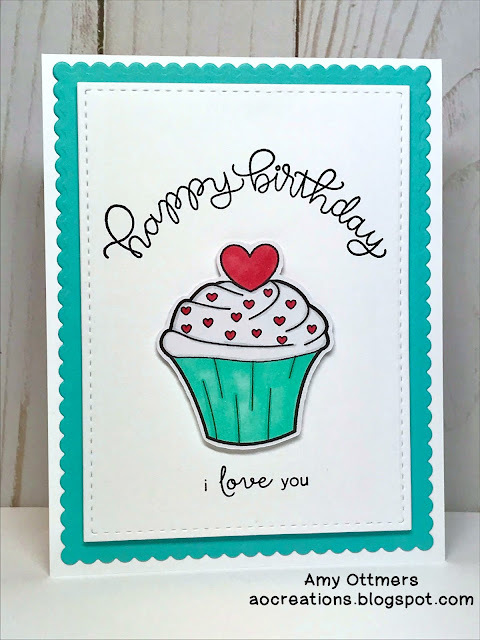 "Anything Goes - Twist: Love"
Here is my card, I hope you like it!!! 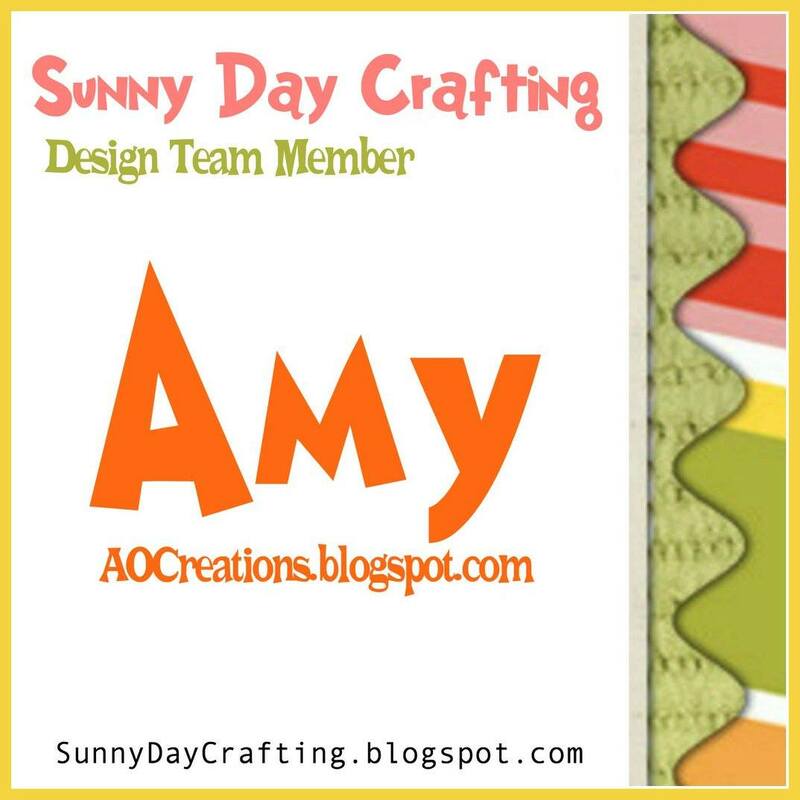 Thank you so much for visiting my blog and for the comment!! !